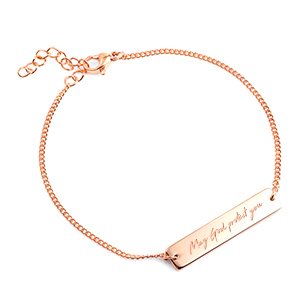 E-mail us an evenly lit photo of your short handwritten message and we'll engrave your handwriting on the front of this adjustable rose gold bar bracelet at no additional charge! 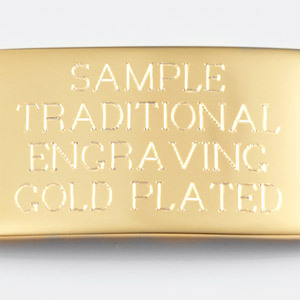 There's also room to add standard engraving on the back. 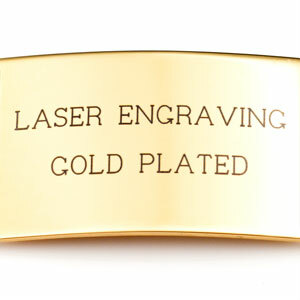 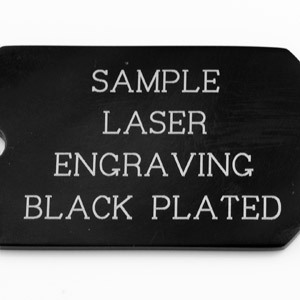 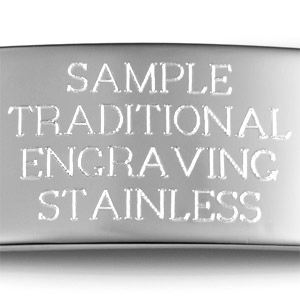 Choose from traditional (colorless) etched engraving for a more elegant look or choose laser engraving for a darker mark that is easy to read from a distance. 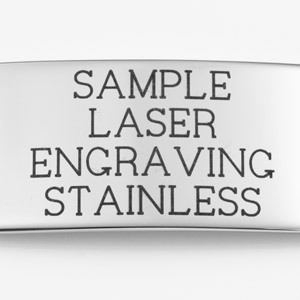 Up to 1 lines of 18 characters each, including spaces!